Your source for on-demand video, news, and information about international business, importing, exporting, and foreign direct investment. Davin Philips, of CSA.Global, talks about how moving to the .global top level domain helps the company. 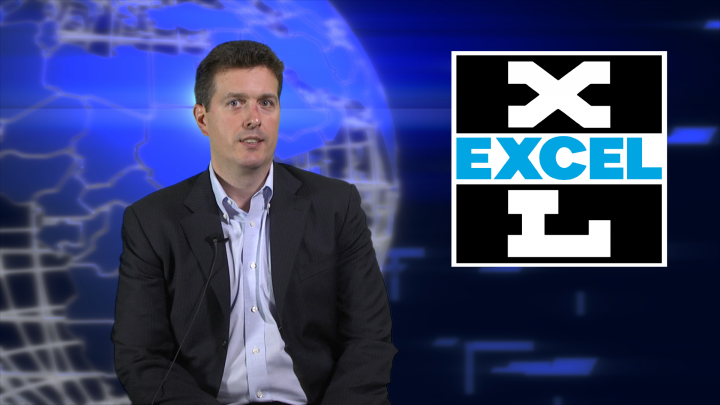 We talk with Denis Gagnon, Jr. - Vice President of International at Excel Dryer, about the innovative XLERATOR design. Join us as we talk with Rolf Larsen, CEO of the Dot Global Registry about the introduction of new Top Level Domains, or TLDs, and what this means for business branding and marketing online. 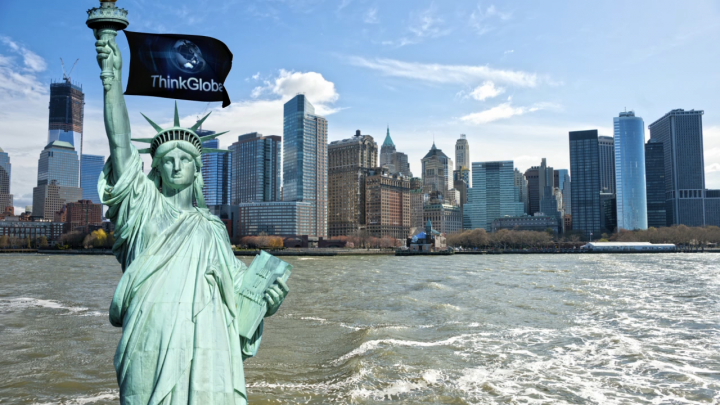 Take a look at some highlights of the videos produced here at ThinkGlobal. 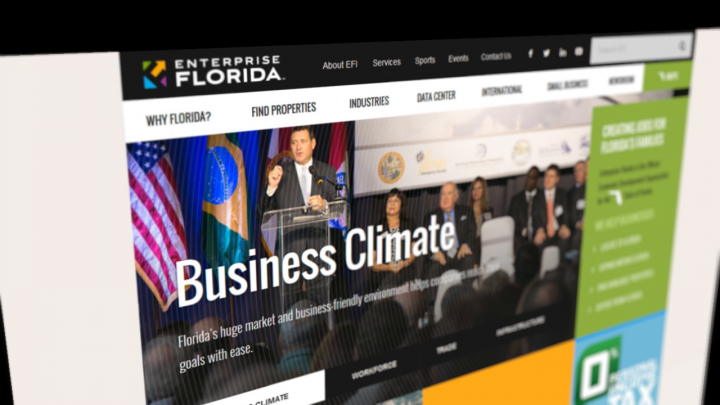 Join us as we talk with Manny Mencia, Senor Vice President for International Trade and Development at Enterprise Florida the work of helping exporters, in one of the states most dependent on international business. 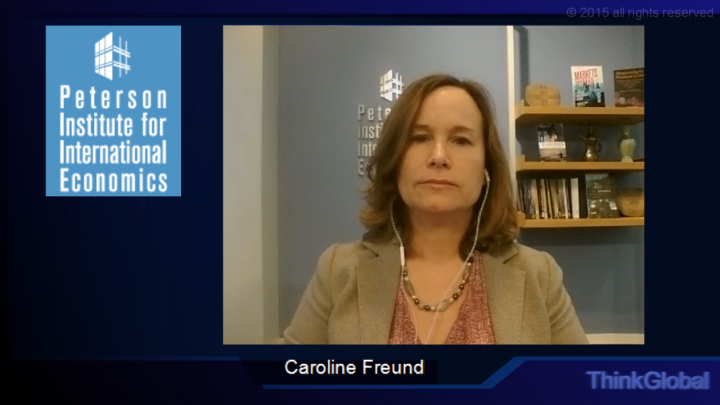 Hear Dr. Caroline Freund, senior fellow at the Peterson Institute for International Economics, explain why the Ex-Im bank is worth re-authorization and address some of the arguments against it. The Ex-Im bank has been facing a re-authorization battle on Capitol Hill, and next week we'll look more at some of the arguments against it. No comments at this time. You may be the first to comment! Please make sure to log in before posting a comment. 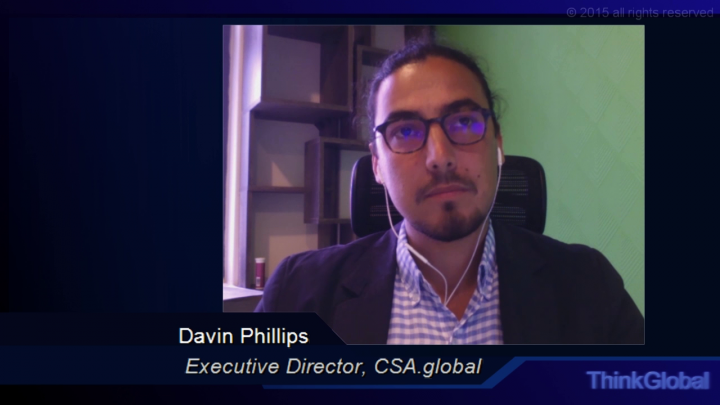 November 11, 2015 Davin Philips, of CSA.Global, talks about how moving to the .global top level domain helps the company. July 28, 2015 We talk with Denis Gagnon, Jr. - Vice President of International at Excel Dryer, about the innovative XLERATOR design. 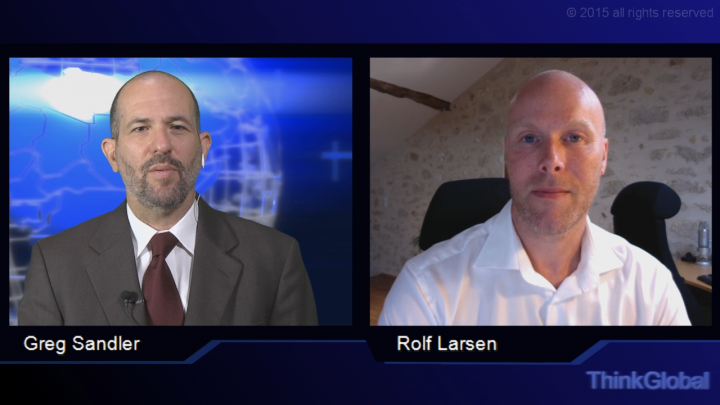 June 8, 2015 Join us as we talk with Rolf Larsen, CEO of the Dot Global Registry about the introduction of new Top Level Domains, or TLDs, and what this means for business branding and marketing online. February 13, 2015 Take a look at some highlights of the videos produced here at ThinkGlobal. As you surely know already, content marketing that can’t justify itself soon disappears. Before we recap ROI tools, just a reminder that your content has to be relevant, engaging, and authoritative. Google Analytics remains the best starting point for measuring results from your content. It will enable you to measure everything from top-level data, such as visits and bounces, to more robust metrics, such as engagement and specific content metrics. Specific social media platforms also can provide detailed performance analytics to help you assess your content, particularly from the perspective of engagement and sharing. Twitter Analytics and Facebook Insights each offer robust toolsets. Tracking inbound links is another good performance indicator. High value-add content that's engaging will generate connections. That will help quantify ROI and those backlinks will yield an added bonus: SEO. With all of this mind, take a look your Content Marketing plan to ensure that its capturing all the data you need demonstrate return on investment. 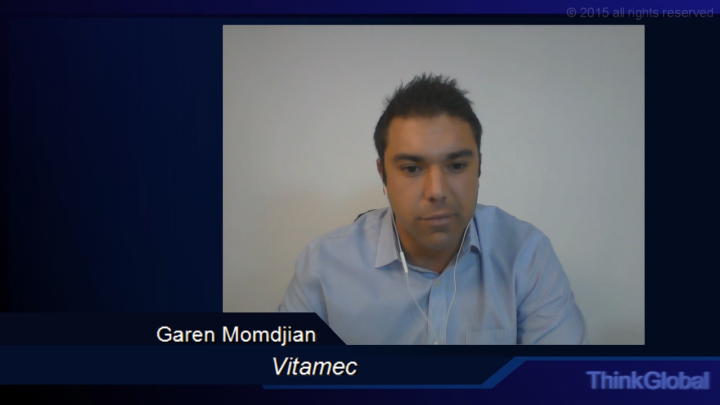 And tune-in tomorrow for another edition of The Marketing Minute.